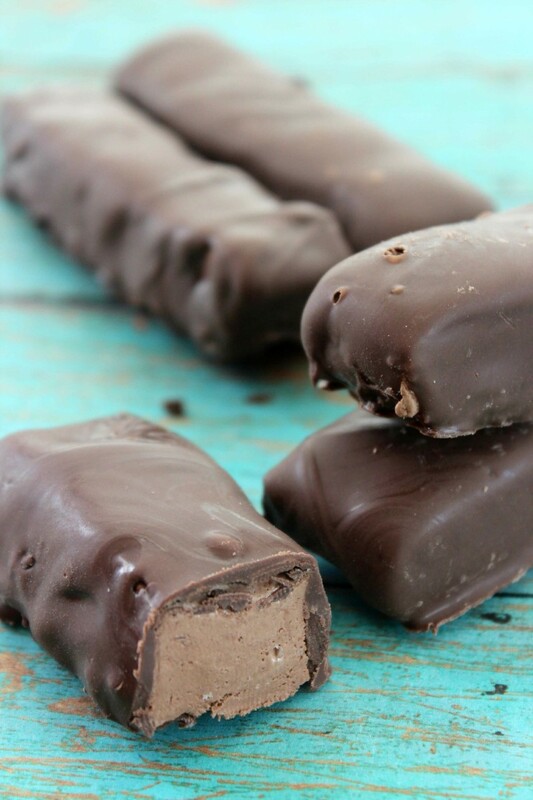 When the craving for something sweet hits, nothing satisfies quite like a chewy, gooey, chocolatey candy bar. But you don’t have to head to the store to get your chocolate fix. 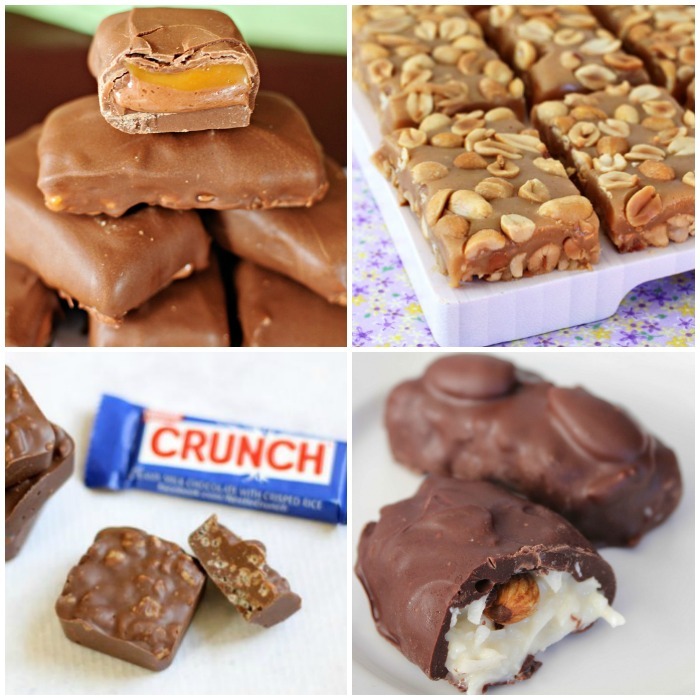 Make your favorite candy bars at home. 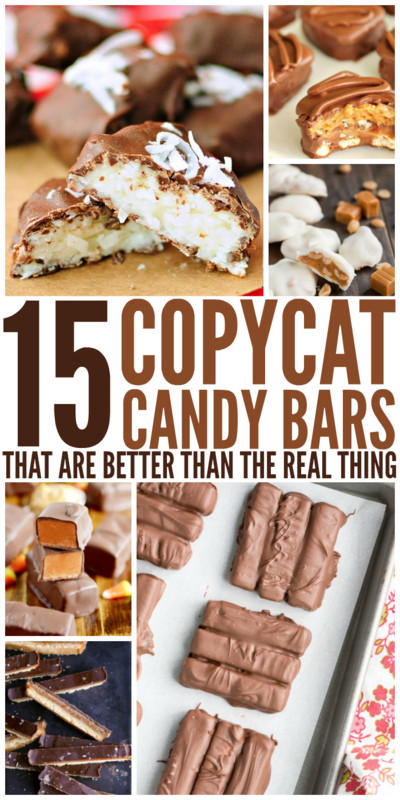 It may be hard to believe, but these copycat candy bars are even better than the real thing. Try them and see for yourself! 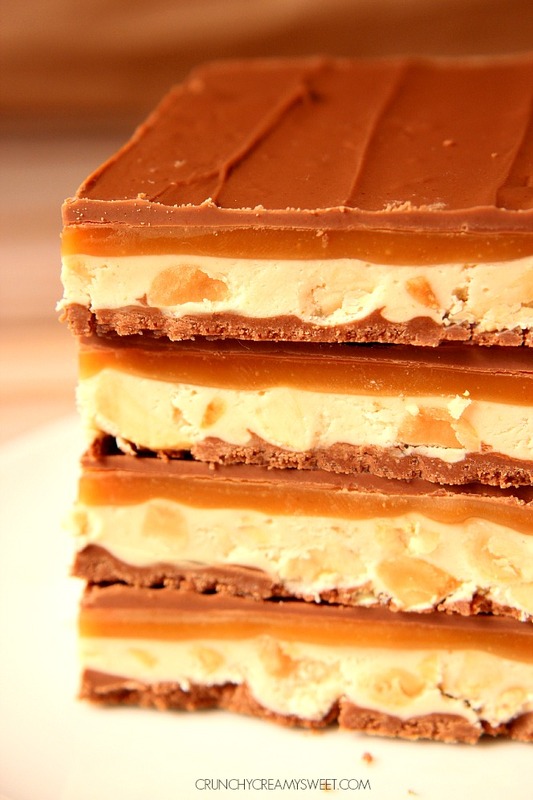 Three Musketeers have always been my favorite candy bar (and my grandma’s, too! ), and this copycat version looks even better than the kind you buy in the store. You can’t go wrong with lots of marshmallow creme and chocolate! 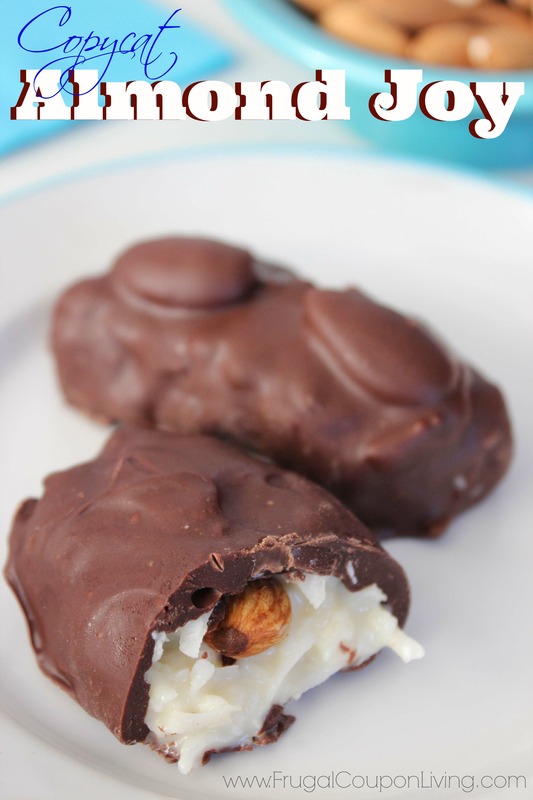 Chocolate, coconut and almonds come together beautiful to make these Copycat Almond Joys. 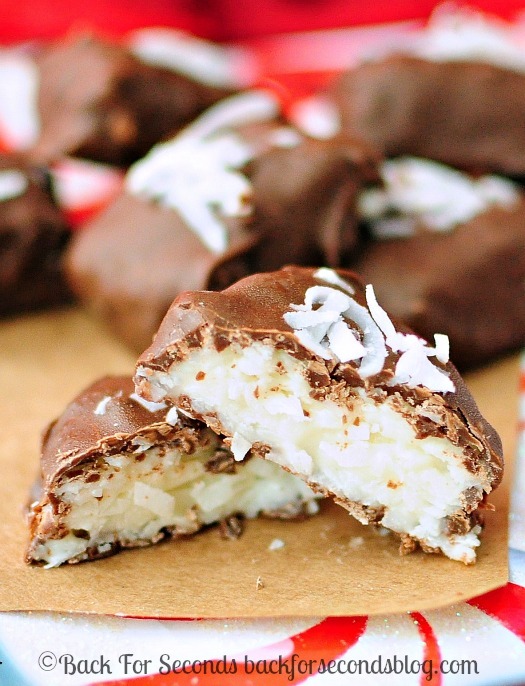 Or these coconut cream bars that taste just like Mounds. Seriously… so good. 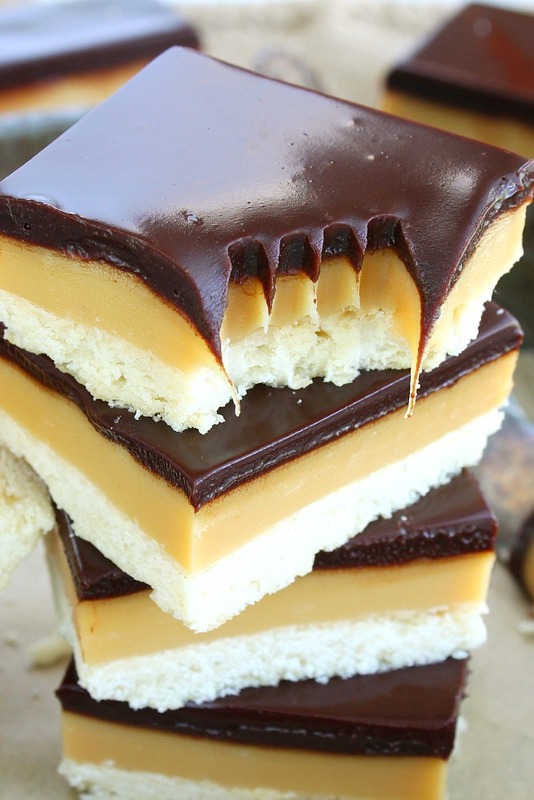 When you take a bite out of these Homemade Twix Bars, you won’t believe they’re gluten-free, paleo and vegan. Amazing! 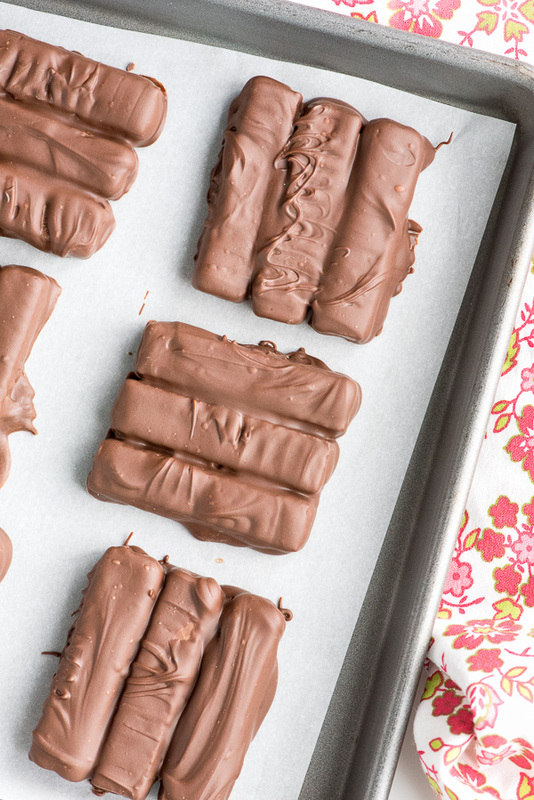 Or if you want some ooey, gooey Twix copycat bars… enough to feed a crowd… try this recipe! 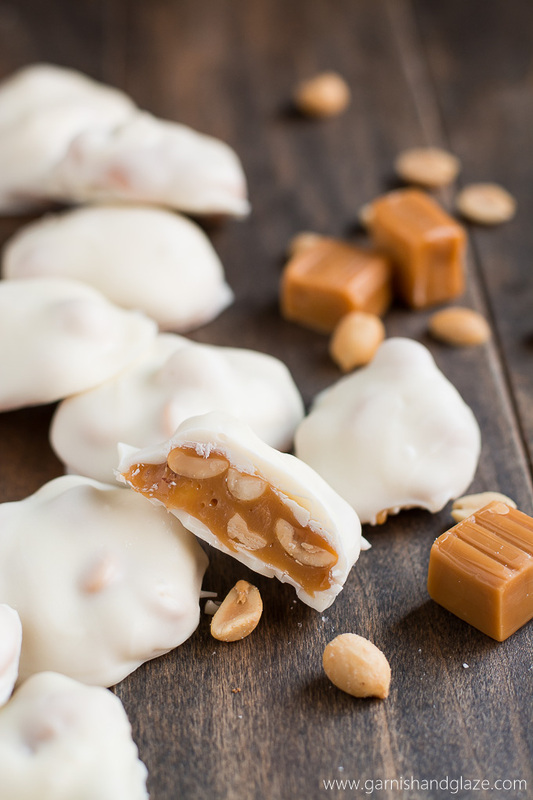 Make Homemade Milky Ways in just 20 minutes with 5 simple ingredients you already have in your kitchen. Polar Bear Paws are the perfect gift-giving candy, but you’ll want to keep these all to yourself! 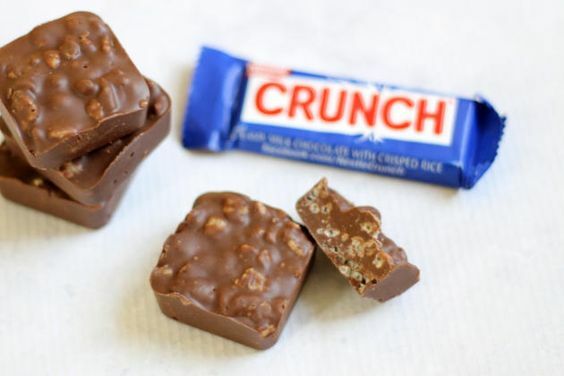 If you’ve never had a Chunky Bar, you’re in for a treat. They’re salty, crunchy and sweet all in one. 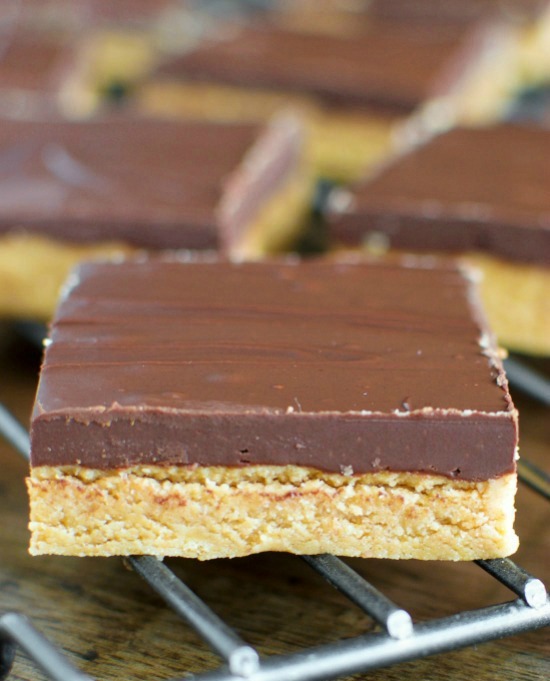 Homemade Crunch Bars are one of the easiest candy bars to recreate at home. You can’t go wrong with this recipe. 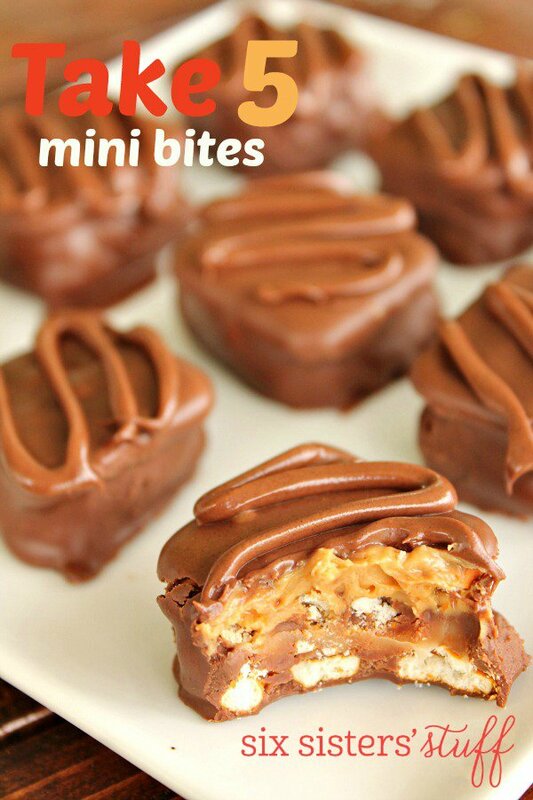 If you’re a fan of Rolo candies, you’ll love how they’re incorporated into the recipe for these Take 5 Mini Bites. Delish! 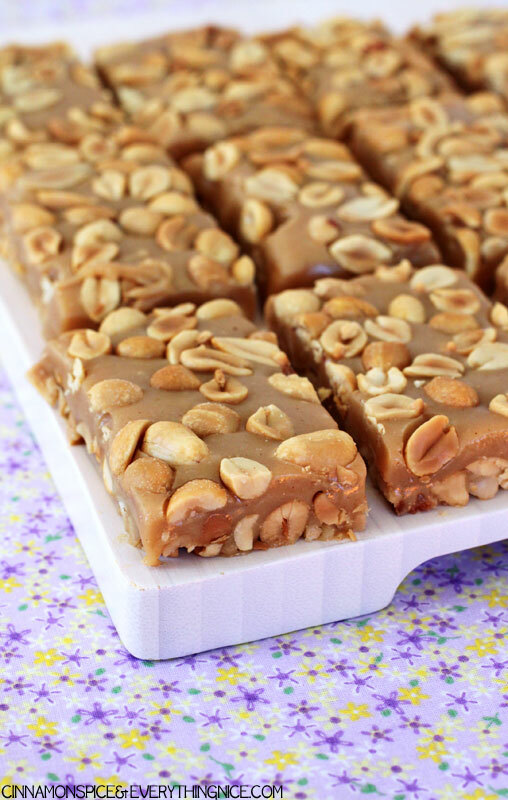 Peanuts, marshmallows and creamy peanut butter create a party in your mouth with these Copycat Payday Bars. 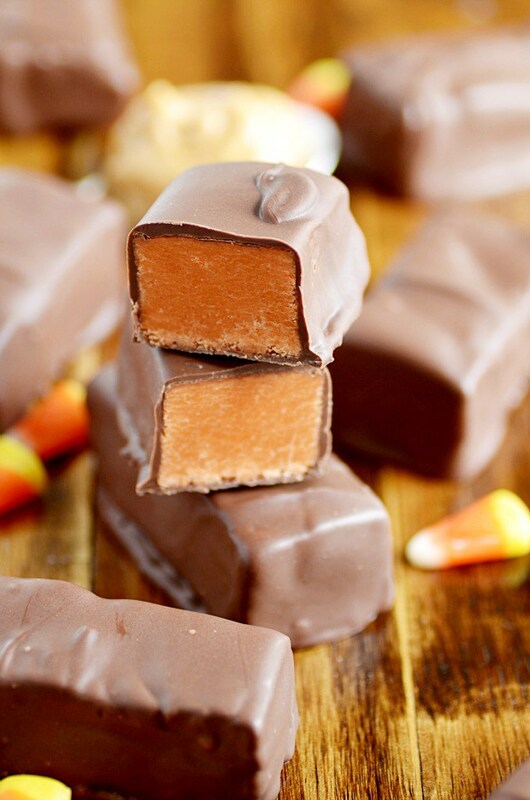 Did you know that you could use candy corn to recreate Butterfinger Bars? That’s a great way to use up leftover candy around Halloween. You can’t forget Reese’s Peanut Cups. They’re super popular and super yummy. 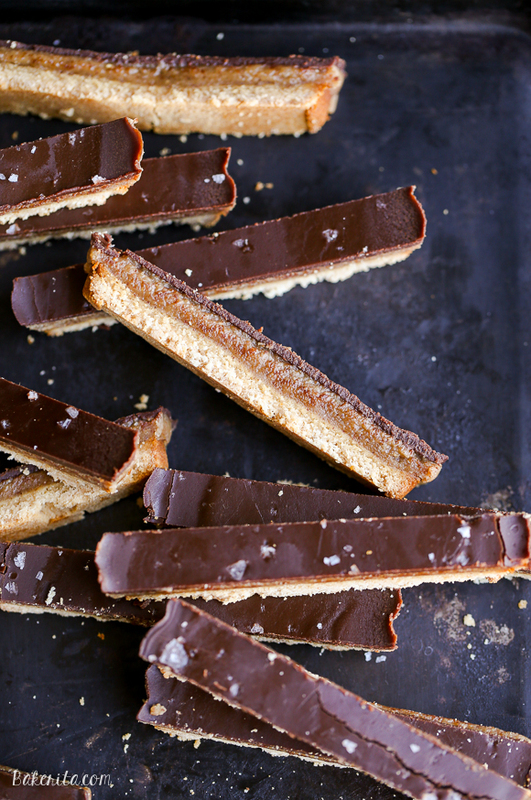 Copycat Kit Kat Bars are another sweet treat option if your home is gluten-free. 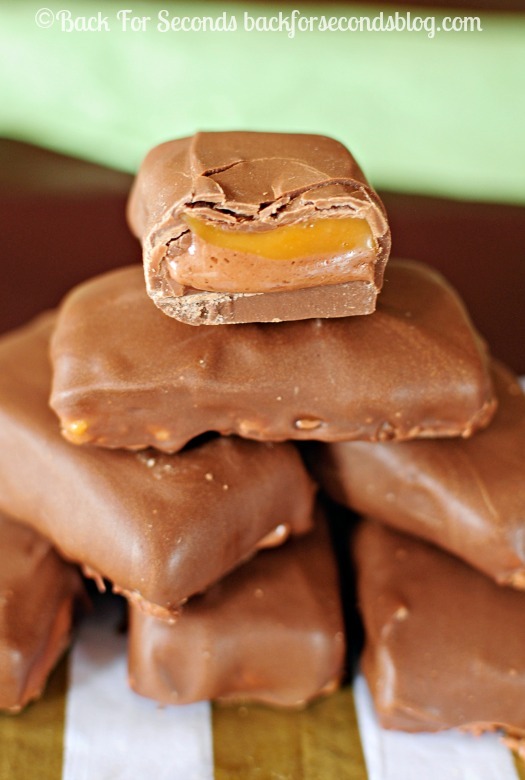 Homemade Snickers are even better than the original and surprisingly, they only take 30 minutes to make start to finish.